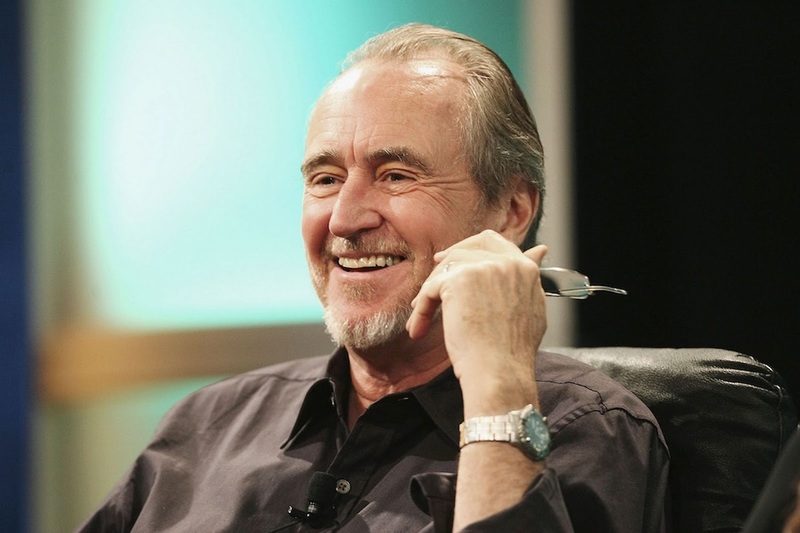 Today we woke up to the horribly sad news that Wes Craven has passed away, aged 76. His contribution to horror down through the years is immeasurable and his work will continue to be an inspiration for generations of filmmakers to come. From his debut feature The Last House On The Left, through cult classics like The Hills Have Eyes, Shocker and The People Under The Stairs, Wes Craven's early work marked him as having an extraordinary talent at tapping into people's worst fears. He had an uncanny ability to build tension and suspense around black humour, and of being able to deliver unexpected scares that infiltrated your thoughts for days after. Films like The Hills Have Eyes get under your skin, and Wes Craven took huge delight in it. 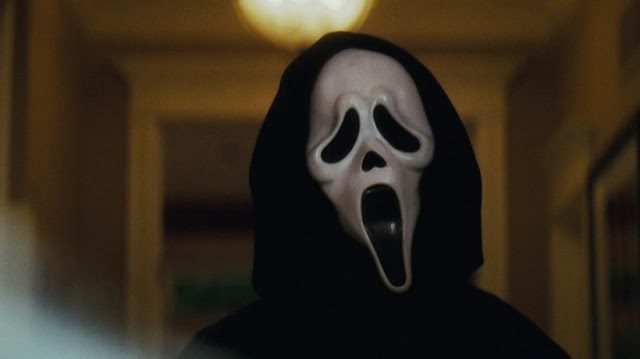 In the mid 90's he reinvented the genre that he himself had shaped for so long with Scream, ushering in a new wave of Slasher movies and giving us one of the modern faces of horror in the Ghostface killer. For a generation it was the defining horror movie of that decade. 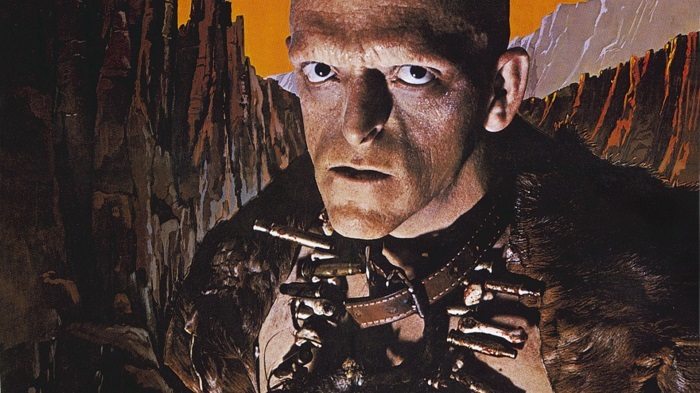 For the generation brought up on his earlier work, it rewrote the rules and tore apart the conventions that had made horror start to feel a little stagnant at the time. Drew Barrymore's untimely demise at the opening of the movie was a gut punch to both audiences and the industry alike, and still is one of the most iconic scenes in modern horror cinema. Even though Wes Craven was still heavily involved in writing, directing and more recently producing horror movies, he will be best remembered for creating one of the most famous and best loved horror franchises, and probably the single most recognisable horror character in movie history. A Nightmare On Elm Street was and is a landmark movie for horror, and it's mix of tension, terror and black humour has rarely since been equalled. 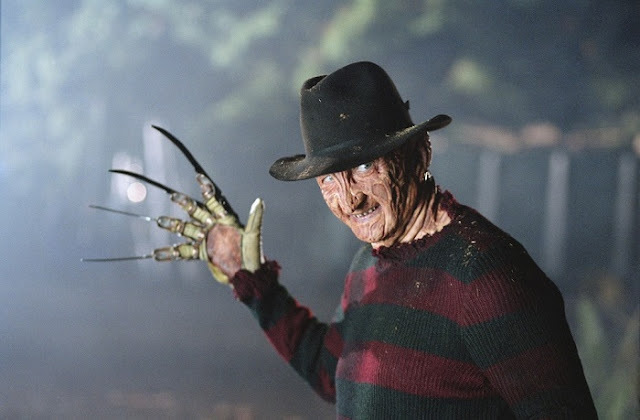 Stalking us in our dreams for over three decades now, Freddy Krueger remains the ultimate bogeyman; his deformed face and razor-blade glove still haunting people's dreams and keeping them awake in pitch-black rooms at night. Through a legacy of films that will always be remembered for their masterful control over our most basic and powerful fears, Wes Craven will live on; stabbing, cutting and slicing through our nightmares.